Distribution transformers inside buildings or in small kiosk style substations are typically connected to protective switchgear by short lengths of single core MV cable. The equipment connection is either by screened separable connector or air clearance terminations. If the cable route length is known then pre-terminated cables to suit an installation can be prepared removing the need for cable jointing on site. 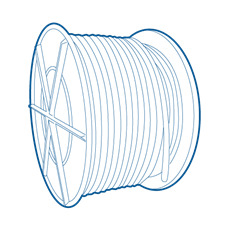 We offer a full service of alternative cable types (LV,11,22 & 33kv) and termination styles with a rapid turnover guaranteed through our in-house jointing and comprehensive stock control. Typical cable lengths range from 2 to 20m. 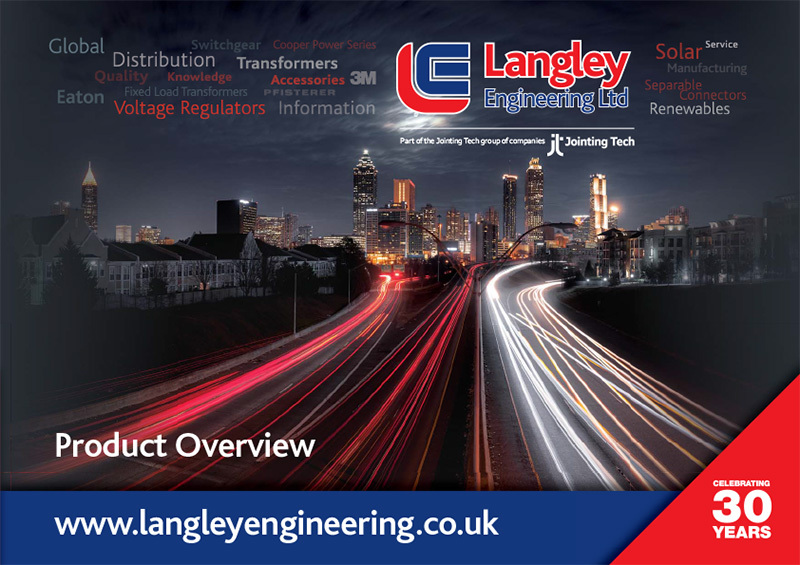 As a service to our customers we can tailor a package to include cable leads, cleats (single and trefoil) and insulated boots should they be required.